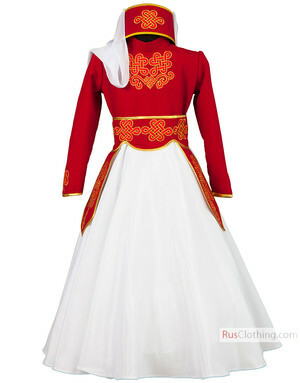 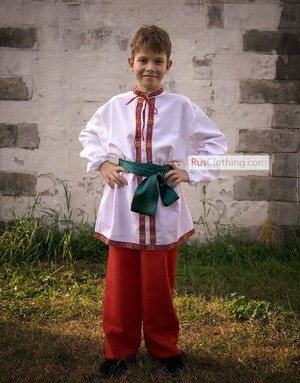 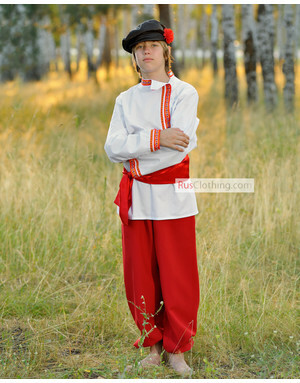 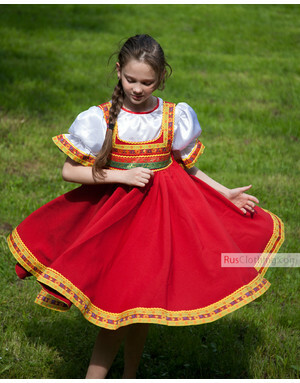 Most of our traditional clothing may serve as a dance costume and often does. 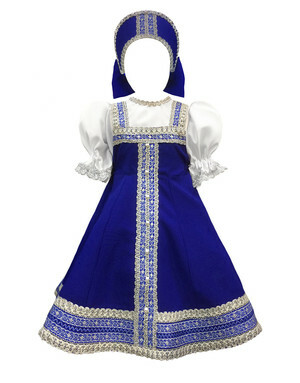 Here we are pleased to offer you a new collection of professional dancewear and theatrical costumes. 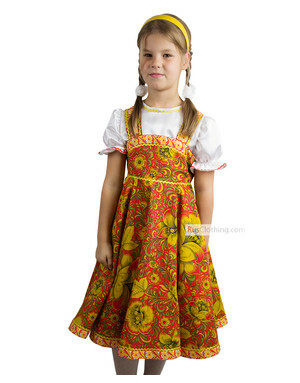 Special design of silhouette, circle skirt, midi length, bright printed patterns, comfortable wearing are great for folk dancing and shows. 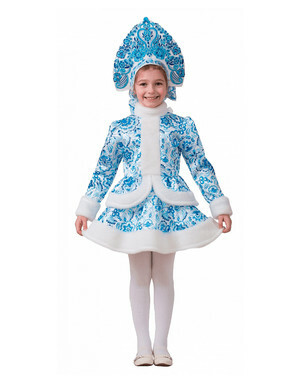 Our aim is to provide every dancer with the high quality dance costumes and dance shoes at attractive prices and enthusiastic service. 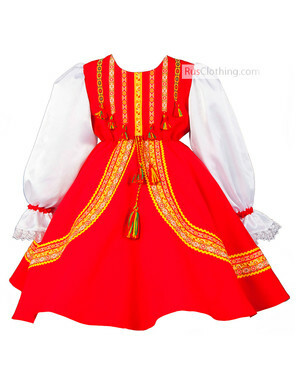 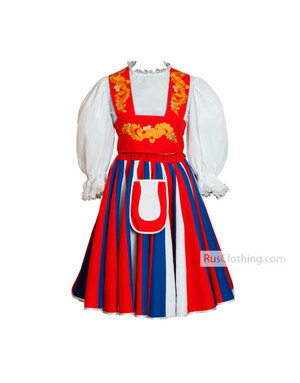 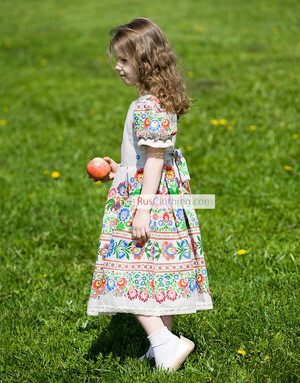 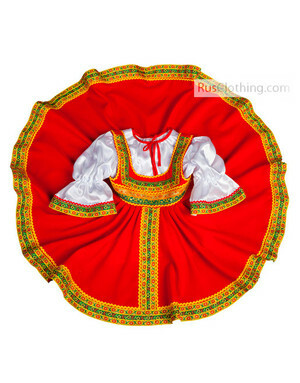 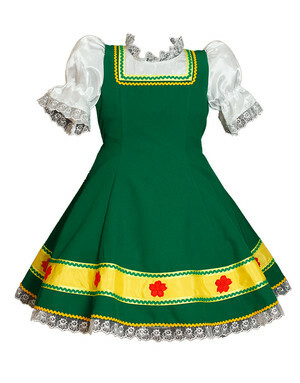 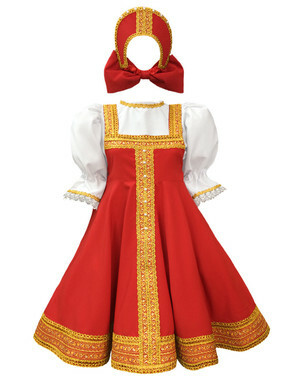 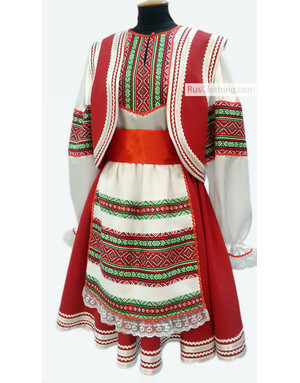 Every dance dress is full of character and has an outstanding folk or national touch. 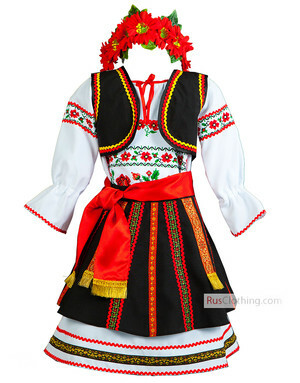 You can choose a sarafan costume with a blouse or an ethnic dress. 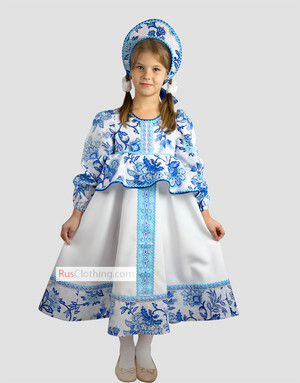 There are always men's shirts to match the ladies' dancewear.